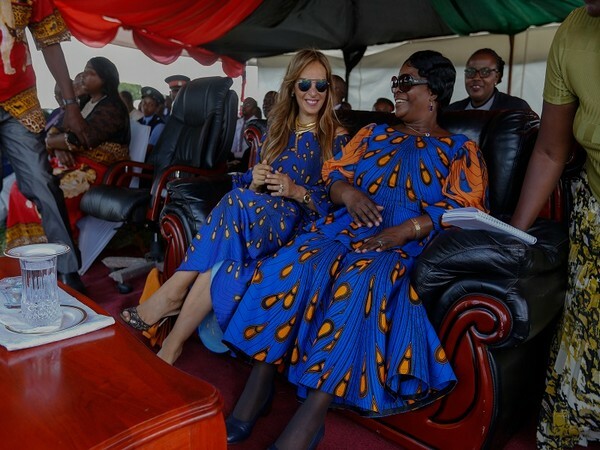 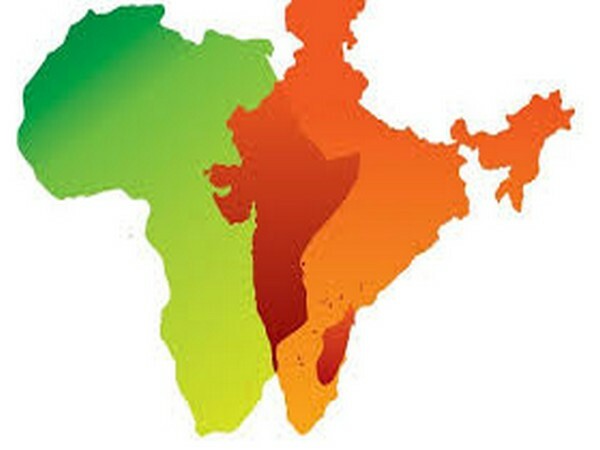 New Delhi [India], Mar 11 (ANI): More than 400 delegates from Africa and 300 from India will gather here from March 17 to 19 as the 14th CII-EXIM Bank Conclave on India-Africa Project Partnerships kicks off to pave way for a whole range of cross-border trade ties. 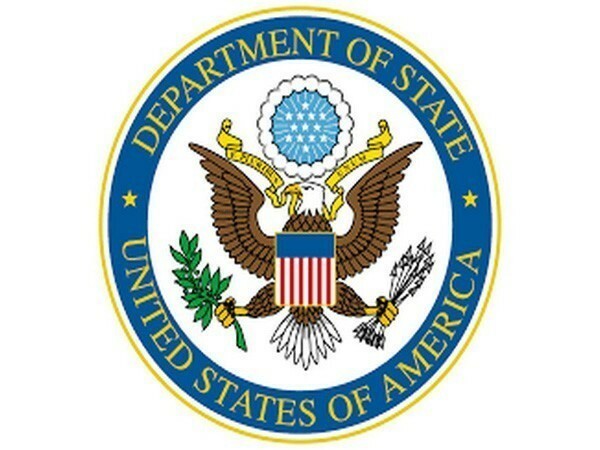 Washington D.C. [USA], Mar 7 (ANI): The US Department of State today will launch higher education research collaboration initiative with India to strengthen the strategic partnership between the United States and India. 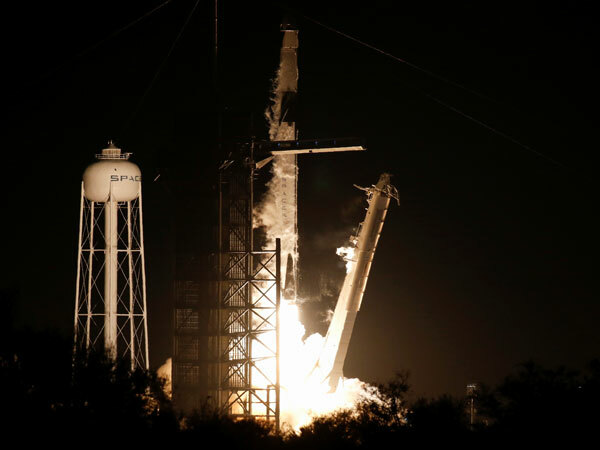 Florida [USa], Mar 2 (ANI): In a major step towards resuming manned space flights, NASA and SpaceX on Saturday morning (local time) launched a new astronaut capsule to the International Space Station (ISS) from US soil after an eight-year break, reported Al Jazeera. Cape Town [South Africa], Mar 02 (ANI): Aiden Markram and Farhaan Behardien created a List-A partnership record for the sixth wicket as the duo put on 272 runs for the Titans in a match played against Cape Cobras at Cape Town. 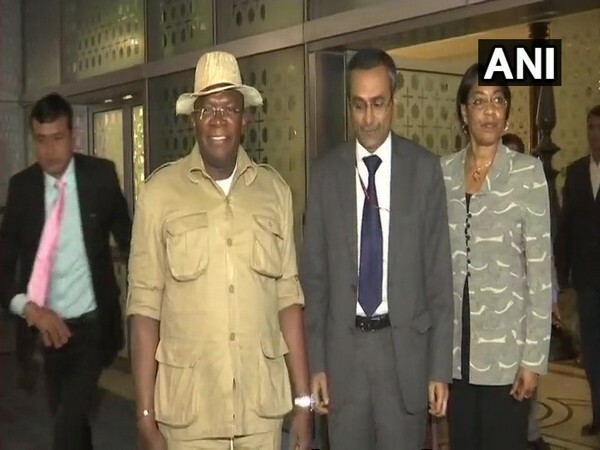 Abu Dhabi [UAE], Mar 1 (ANI): External Affairs Minister Sushma Swaraj met her Maldives' and Bangladesh counterparts, Abdulla Shahid and Dr AK Abdul Momen, respectively on the sidelines of 46th Organisation of Islamic Cooperation (OIC) Foreign Ministers Meeting here on Friday. 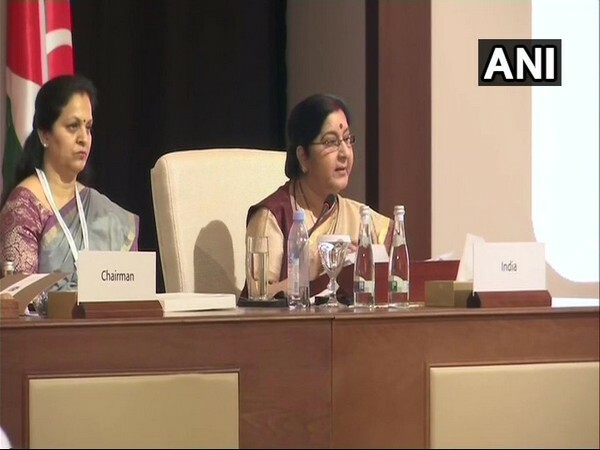 Abu Dhabi [UAE], Mar 1 (ANI): Underlining the contributions made by Organisation of Islamic Cooperation (OIC) member countries, External Affairs Minister Sushma Swaraj on Friday said that India forged "deep bonds of friendship and close partnerships" with these nations. 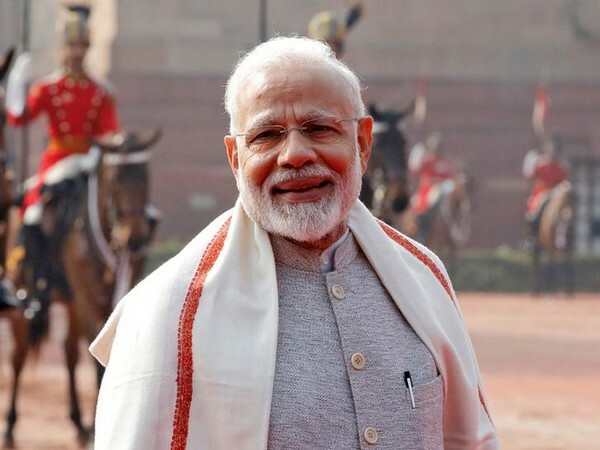 New Delhi [India], Feb 27 (ANI): Over 300 businessmen from India and Japan participated in the 43rd Joint India-Japan Committee Meeting held in Tokyo, according to a statement issued on Wednesday.